TileLink was the first permanent artwork installation commissioned by AIT. TileLink demonstrates how the impact of public art can be a rallying point for the revitalization of neighborhoods and communities. 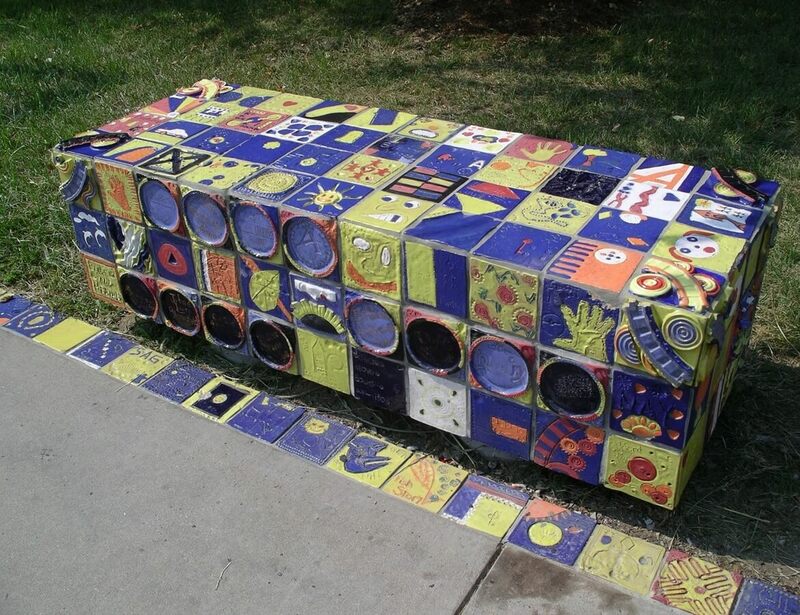 The artist, based in St. Louis involved local students and neighborhood residents to contribute to the project with hands-on involvement in the creation of the individual tiles which line the pedestrian path from the Delmar Park & Ride lot to the MetroLink train station.